The weather (at the time of writing) is cold, and this is problematic if you’re a gardener. To protect your plants and crops, you do need to take action. 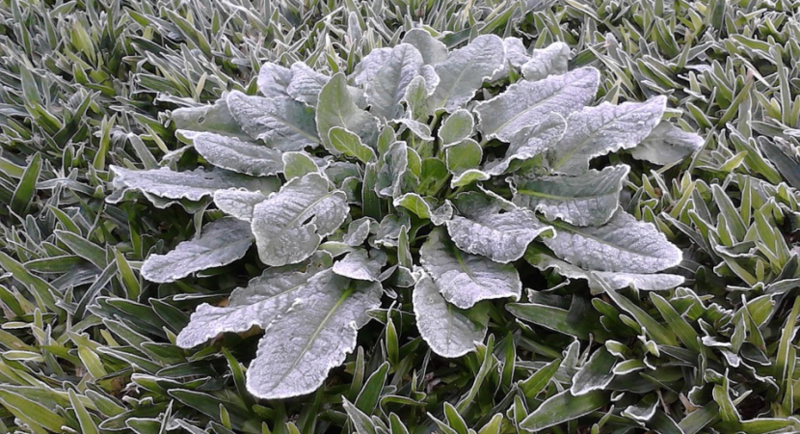 Jack Frost might kill or delay growth in your plants otherwise, and if you are reliant on a gardening business, or just want a lovely looking garden during the warmer months, you aren’t going to get the results you are looking for. Especially for your potted plants and hanging baskets, it makes sense to bring them indoors, be that in your home, garage, or (as we shall consider in a moment) your greenhouse. The warmer temperatures will elevate growth, though if you bring them into your home or garage, you should also ensure they are near a source of light to optimise their chances. There is more advice here that should prove useful to you. If you don’t already have a greenhouse, you can buy something online or from your nearest gardening centre. Check out this backyard greenhouse kit, as an example. You can use your greenhouse all year round, as it provides ample protection for your crops and plants from freezing temperatures and your regular garden pests. Many gardeners use a greenhouse for all of their gardening needs, but if you prefer to have an outdoor garden most of the year round, you should dig up your most vulnerable plants before the cold weather takes hold, place them in a pot of compost, and then transfer them into the warmer environs of the greenhouse. Hint: Remember to offer plenty of ventilation too, as while some plants can thrive off the heat, they can also overheat and die if air isn’t allowed to circulate, so open a window occasionally. Should you leave some of your plants outdoors, you need to insulate the soil. Mulch acts as the perfect insulator and can protect the roots of your plants from the chilly temperatures. However, when you do get a warmer day, remember to rake back the mulch you have used. While it can stop the soil from cooling quickly on cold days, mulch can also stop it from warming up once the warmer days finally arrive, and that can also hinder the growth of your plants. Check out this handy guide on using mulch in your cold-climate garden. For your potted plants and hanging baskets, cover them in hessian or bubble wrap if you are unable to bring them inside. This will stop the frost from penetrating and damaging your pots and baskets. For the other plants around your garden, throwing a horticultural blanket or a piece of tarp should be shelter enough. Ensure you stake them down, especially on those days and nights that are particularly windy, so your plants remain protected. And remember to remove any coverings during the day or when the weather has improved to ensure your plants continue to get the light and air they need to thrive and survive. Those were our tips but let us know what you think. Should you be an experienced gardener, you might also have some expert tips of your own for our readers. If so, be sure to share your ideas with us, for our sake, and the sake of the plants in our care.